Thank You for hour beautiful comment! The flower as a teacher … beautiful. Nature is filled with teachers that point the way, if we can develop the perspective. 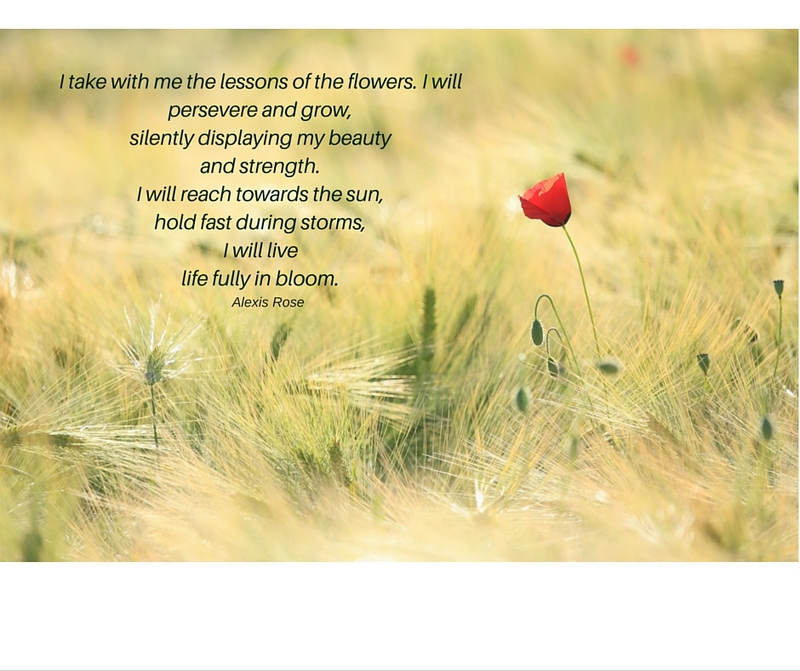 Thanks for sharing these lessons from a flower. Sure. Have a good one. That means a lot to me. Thank You very, very much! Thank You so much! I appreciate you reading this and commenting. Beautifully written…..Lovely! Thanks for sharing.